Mentor, OH – (May 31, 2018) –Let’s Play! 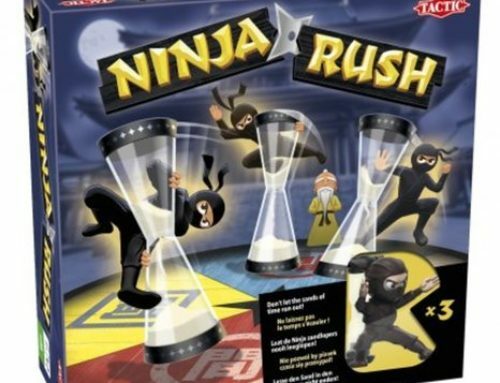 Tactic Games declares that there is always time to play when it launches its new Let’s Play collection of grab and go games. 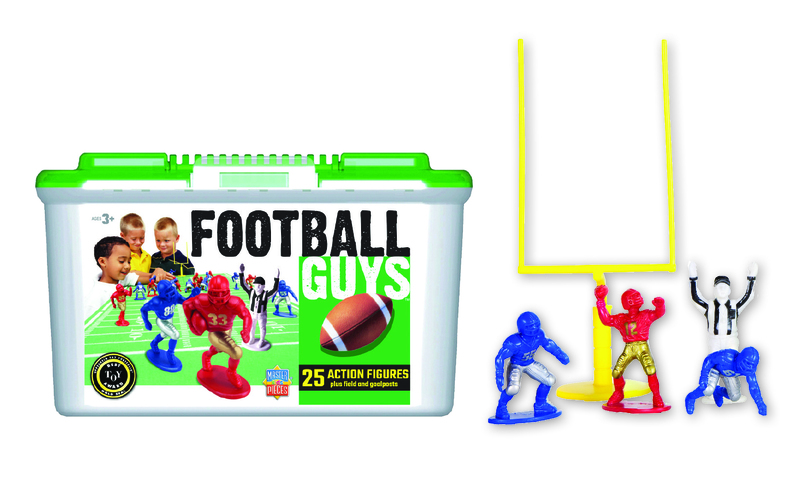 The Let’s Play games are a range of six ‘snacking’ games (MSRP $12.99 each for ages 4 and up) which can be played straight from the box. 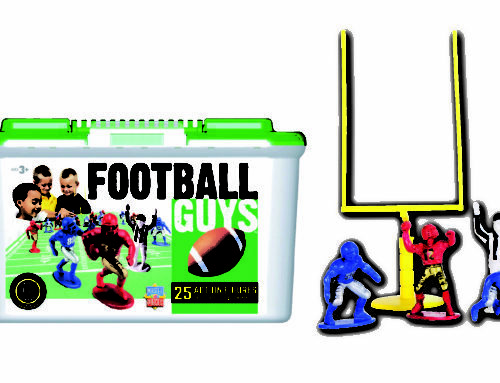 Each game is self-contained and stored in easy to use plastic cases so that they are ideal for quick and convenient game play and for travel. 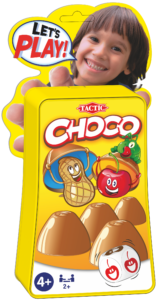 Let’s Play Choco (for ages 3+) is a themed game of memory and luck. Players shake the dice and match pieces to the symbols shown. If it matches, the player collects the piece and the person with the most pieces at the end wins. 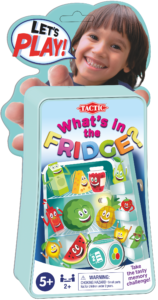 Let’s Play What’s in the Fridge (for ages 5+) is a memory game played inside the box, which becomes a refrigerator with shelves. Players must guess what’s in the fridge while using the dice to swap items. The more items in the fridge, the harder the game becomes. 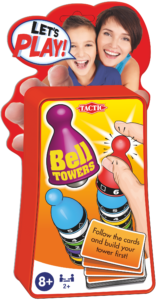 Let’s Play Bell Towers (for ages 8+) is a family speed puzzles played by two teams. Players must stack their pieces according to the rules on the revealed cards. The aim of the game is speed – the first player to 25 points, wins. 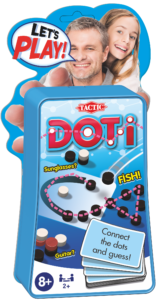 Let’s Play Doti (for ages 8+) is a family guessing game played by two teams. Players use word cards that have shaped lines and dots on the reverse. The players can use 20 dots to create pictures for team mates to guess. But players beware – the other team can steal the word by guessing first. 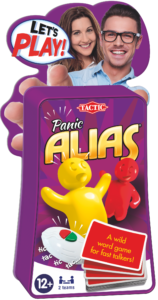 A frantic guessing game, Let’s Play Panic Alias (for ages 12+) is played by two teams. Teams must guess their word before the time runs out, but the random timer creates a constant state of panic. The team interrupted by the timer collects a Panic token; the first team to get five tokens loses. Rounding out the new range is the party game Let’s Play Not for a Million Bucks (for ages 12+). Players must push their boundaries, picture themselves in impossible situations and let the others guess what they would do for a million bucks. 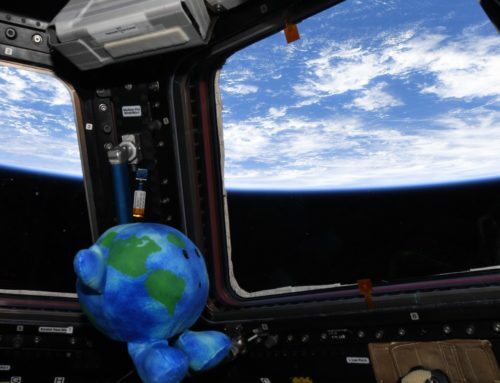 For some, no silly stunt is a step too far, but others want to play it safe. 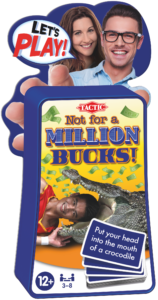 Players must take turns in hilarious scenarios to be the first to win a million bucks. The new games join Tactic’s other family games that already include the multi-award-winning, Alias (over 5 million sold), Some Bunny’s Hiding, Emojito, Totem, Touche, We Detectives, 3 Little Pigs and Colorology, among others. About Tactic Games: Tactic Group® is an international and fast growing developer and marketer of board games in Europe, now continuing its success in the U.S. and Canada. 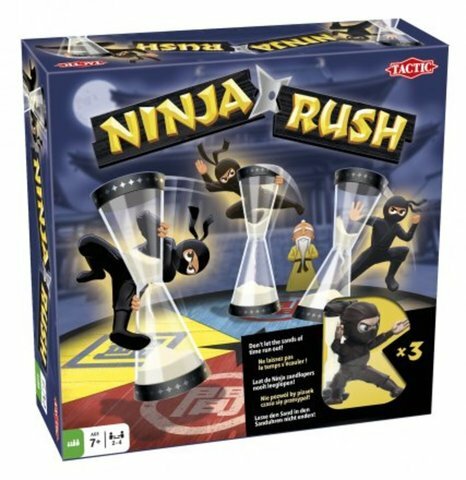 For more than 50 years, the Finnish board game company has provided consumers with innovative, high-quality products that have been warmly received by the public, including award-winning Mölkky®, Alias and iKNOW® games. 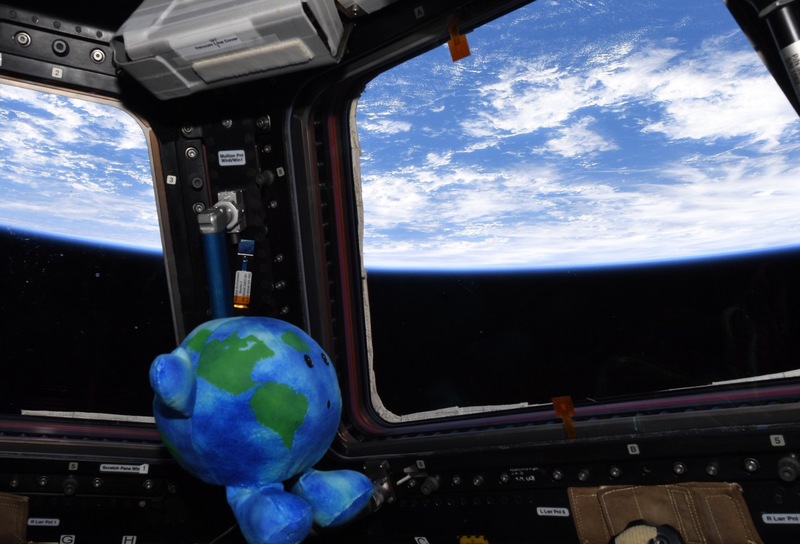 Their mission is to produce entertaining games that offer moments of genuine delight and entertainment to family and friends the world over. To discover more about Tactic’s wide range of games, visit www.tactic.net/USA and get all of the most up-to-date, immediate information by interacting with the company on its social media channels: Facebook, Twitter, Pinterest, Instagram and YouTube.